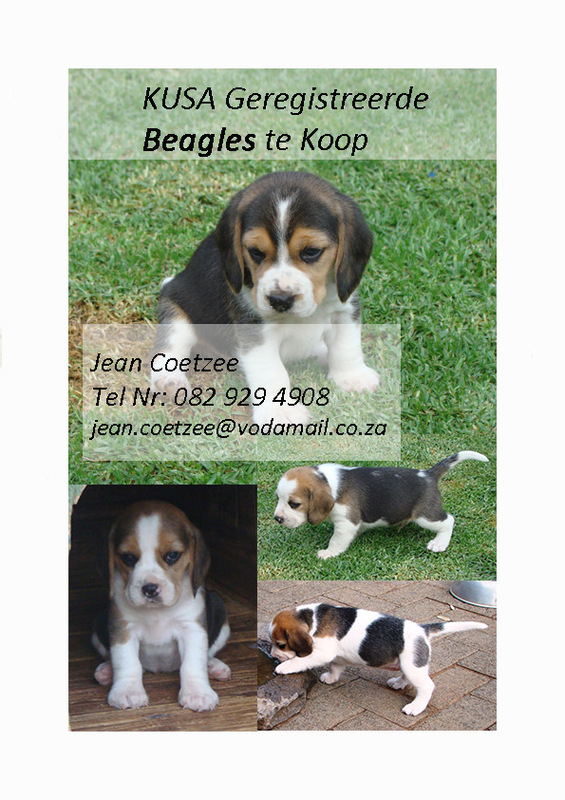 Beagle Puppies for sale in Bloemfontein, ready for new homes 30 October (8 weeks old). 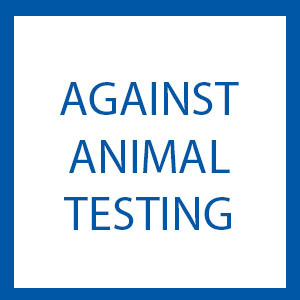 Puppies will be KUSA registered, Vet Checked, inoculated, dewormed and micro chipped. Hi, what is the price of the beagle puppies? Do you still have puppies available? 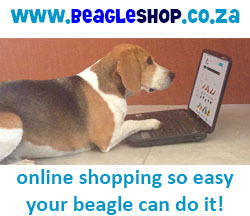 I’m looking for a beagle puppy (up to 1 year) for a friend from Nairobi. I’d like to know if you have an avilable cubs and if you can deliver to Nairobi. 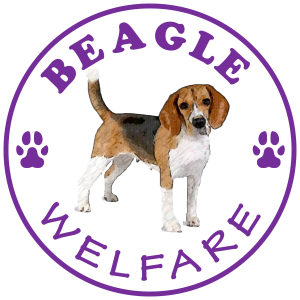 Hi, I’m looking to adopt a female beagle puppy. I just want to inquire about the price.